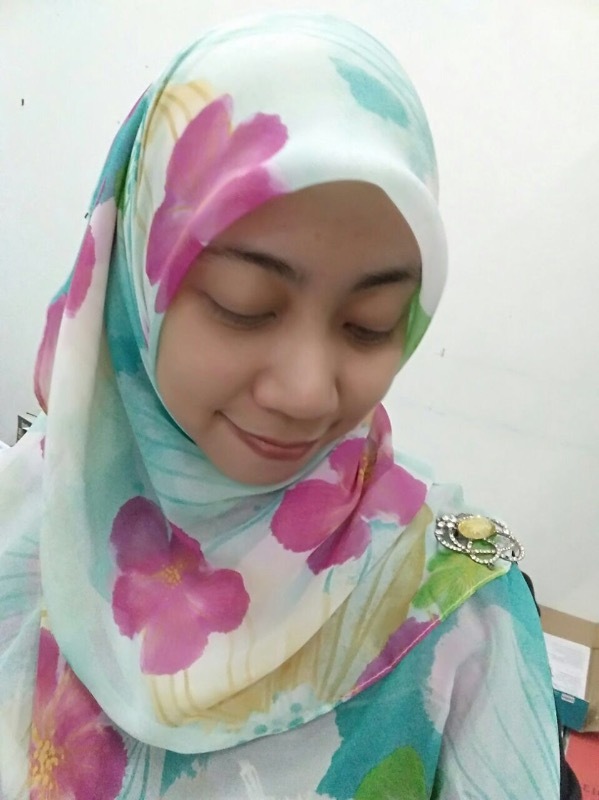 You can wear this Zahra Chiffon Square Headscarf - Bunga Raya when you want to lift up your mood. You will look more harmonized and well-structured with this headscarf on. Just don’t forget to apply some bright makeup to complete the already awe-inspiring look. If you are a bling kind of person, then a silver ring would still compliment the whole look. Selesa dipakai. Terasa ringan di kepala. Just love it! Love, love the colour and softness!! !